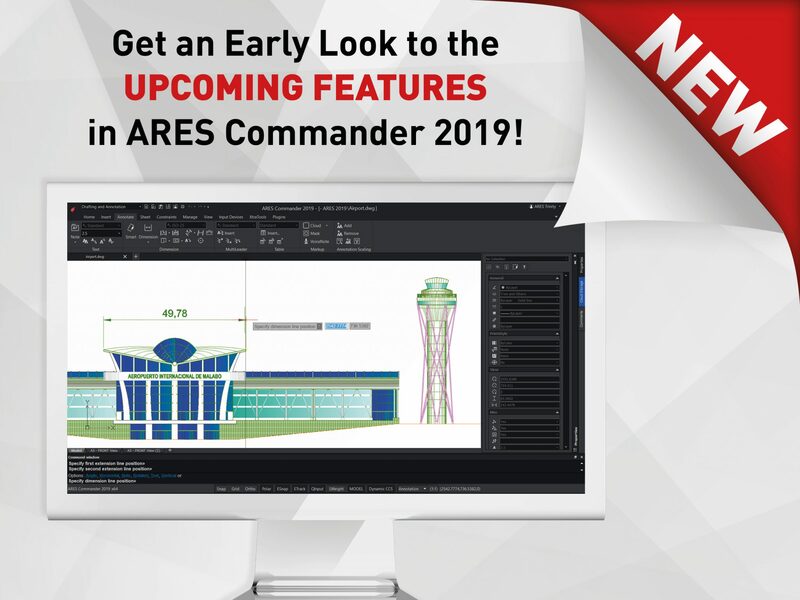 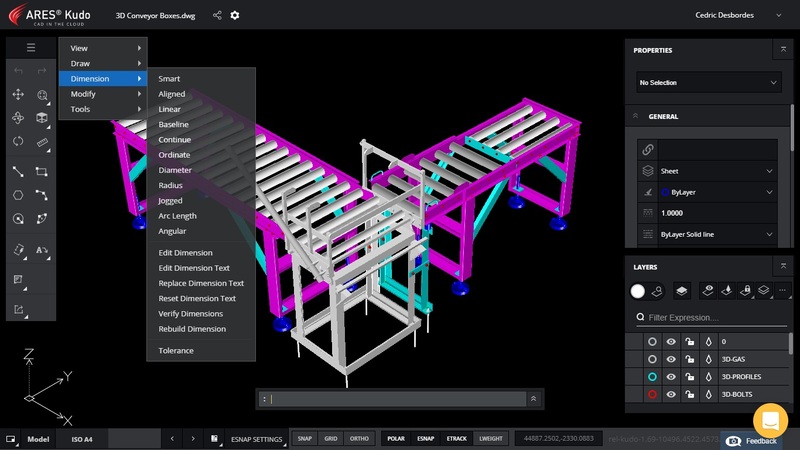 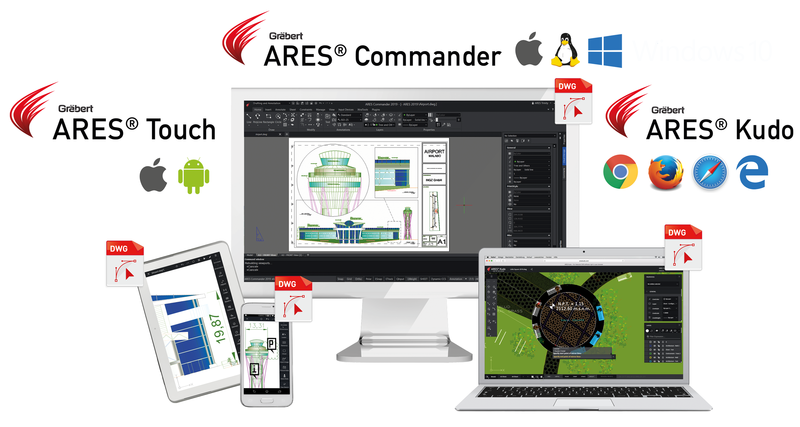 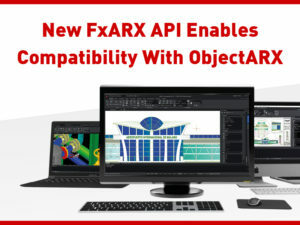 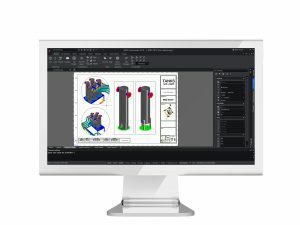 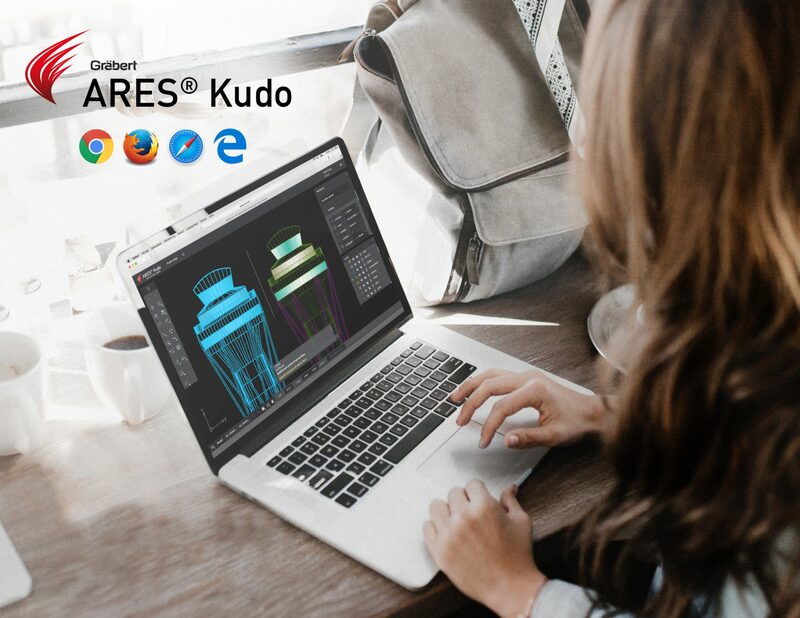 ARES Commander 2019 – Get an Early Look at the Upcoming Features! 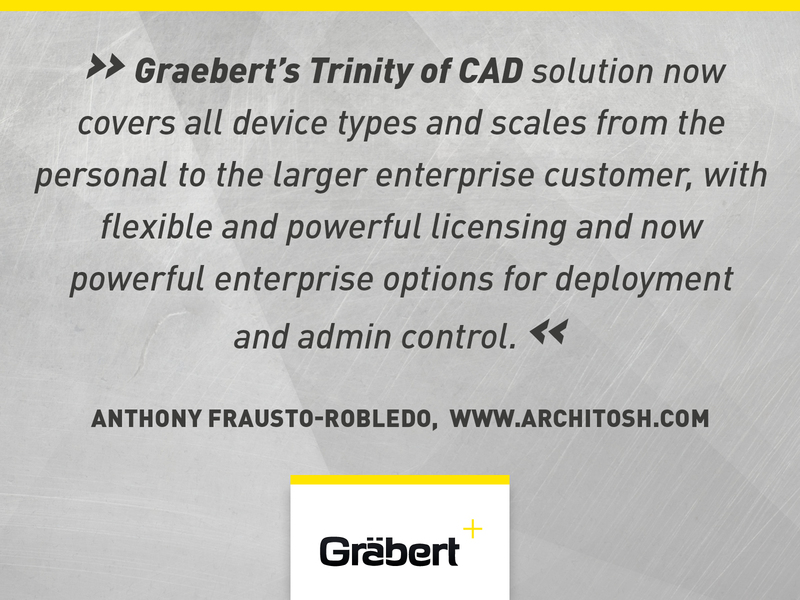 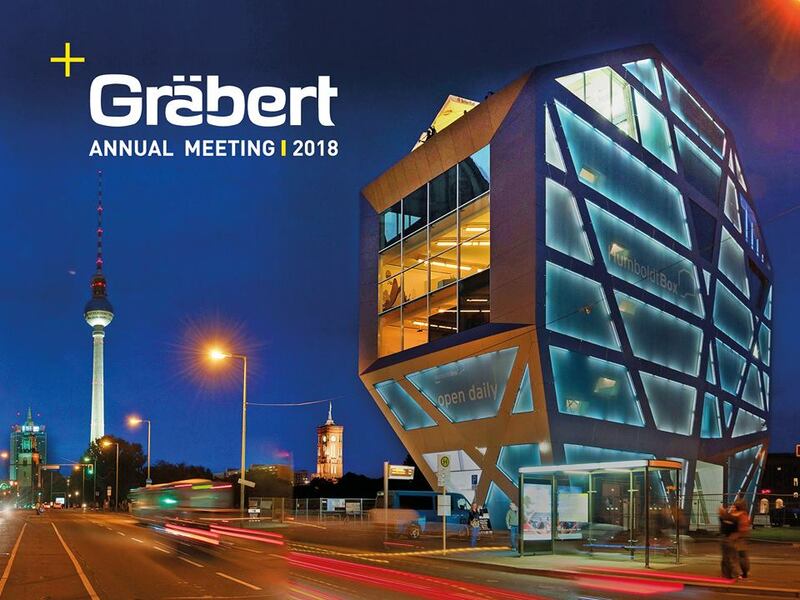 The Graebert Annual Meeting is a yearly event organized by Graebert to announce its upcoming features and most recent technologies. 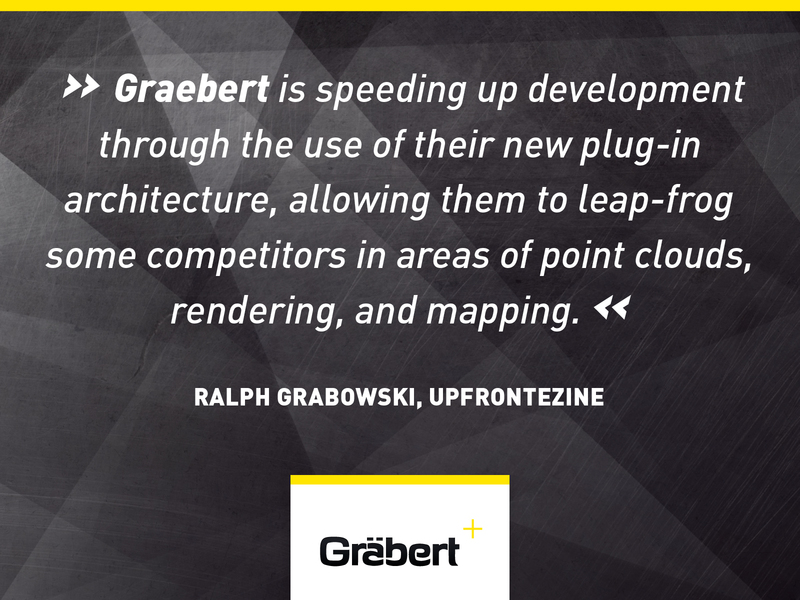 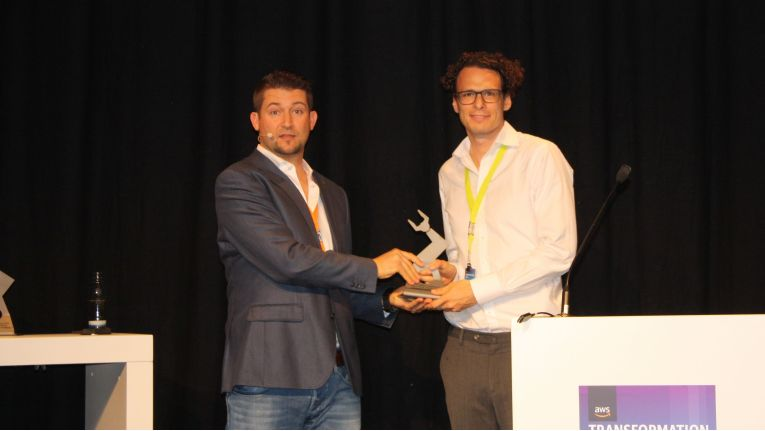 Graebert partners, guest speakers and journalists are joining from all over the World.